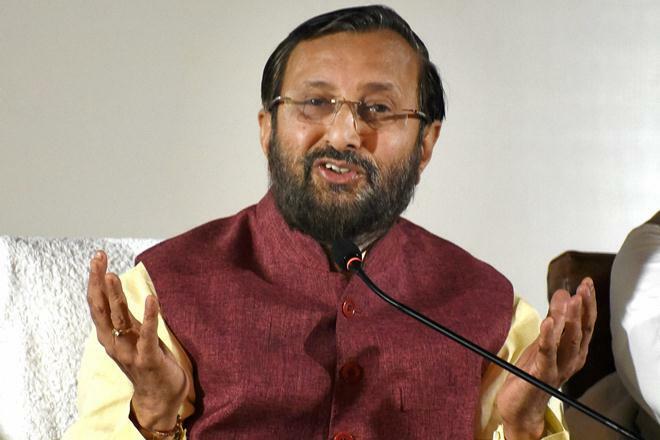 While talking about the fee waiver issue on Friday, the Indian Institutes of Technology (IIT) council in Mumbai chaired by Union Human Resource Development Minister Prakash Javadekar directed the institutes to continue with their existing fee structure for a year. Other issues that were raised included the number of student suicides that took place in the IITs in the recent past. In the meeting, Javadekar expressed concern over the suicides committed by three IIT Kharagpur students earlier this year – despite dedicated systems in place, according to an Indian express report. The report also stated that in reference to student suicides, he instructed the institutes to stretch orientation programmes for the first-year students to a long-duration from the current two-day orientation programme. The aim is to help the new students adjust to the pressure and adapt to cultural diversity. The council has also decided to transform counselling centres on the campus into wellness centres to focus on the well-being of the students in IITs. Other points that were discussed included ways to increase the number of women students in these institutes. From currently limited to eight percent, the focus is to reach to more than 20 percent. For this, “supernumerary seats will be added to institutes,” said Javadekar as quoted by The Indian Express.